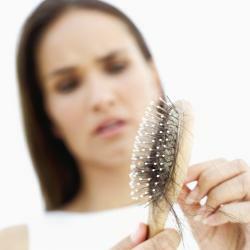 Why does hair loss occur in women? Because female hair loss is less openly discussed, it can feel more devastating for women. But you are not alone. In fact, one in four American women will experience hair loss. And by age 40, thinning hair affects 40% of women. The causes of female hair loss are quite different than for men, and our therapy effectively treats the majority of the causes. Balding in men is almost always the result of a genetic predisposition. Many women are also predisposed to hair loss, but there are often additional underlying conditions such as hormonal changes (i.e. 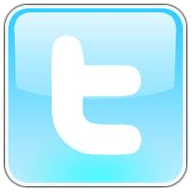 menopause or pregnancy), dietary affects, surgery, thyroid disorders, anemia, or stress. Because the causes for thinning hair in women vary greatly, it's important to get to the root of the problem when finding treatment.